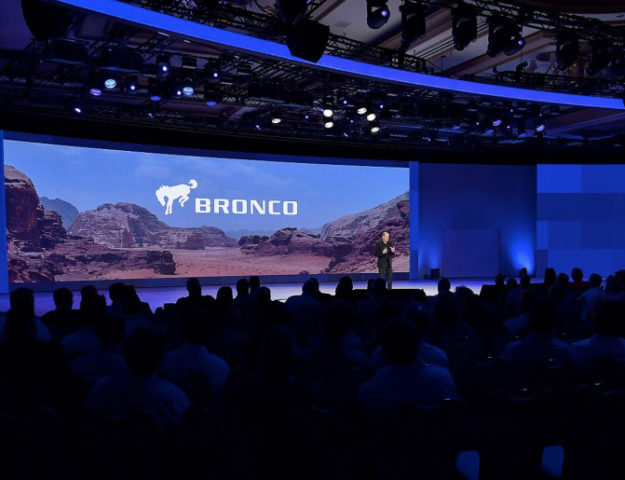 As we now know from official Ford statements, the sixth generation Bronco will share a modified T6 platform with the 2019 Ford Ranger. 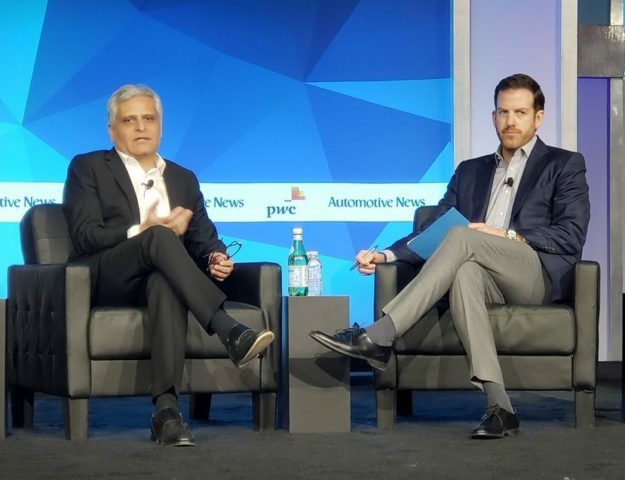 Raj Nair recently confirmed the new Bronco will be similar in size to the global Ford Ranger currently offered outside of North America which means a four-door Bronco is a virtual guarantee. 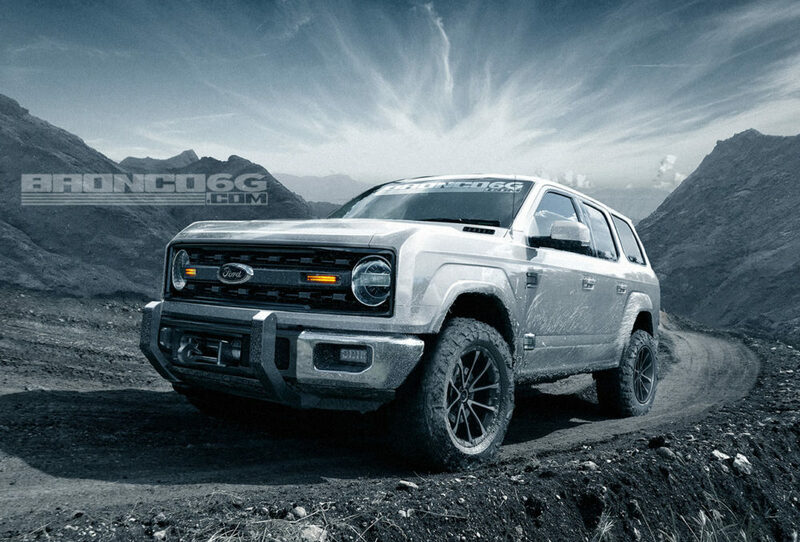 Our four-door 2020 Bronco concept shows an ultra-rugged body-on-frame offroader that is equally at home on both pavement and trail–and with the battle scars to show it. We’ve retained the classic round headlights and blunt inset grille with retro cues while adding beefed up off-road tires and a 3-inch lift. 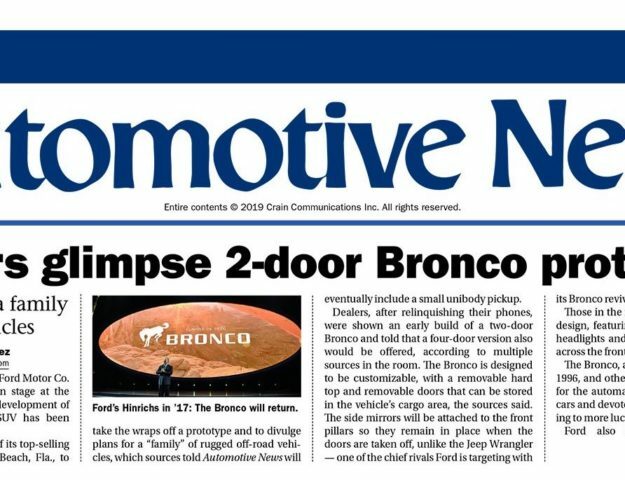 Check out the entire 2020-21 Bronco Four-Door Renderings in our forums.